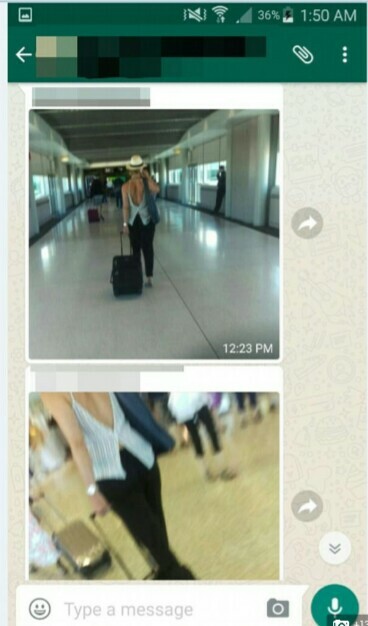 ​A sheikh in Syndney Australia took sneaky images of women at the airport and uploaded them to his followers on WhatsApp with lewd and mocking comments. 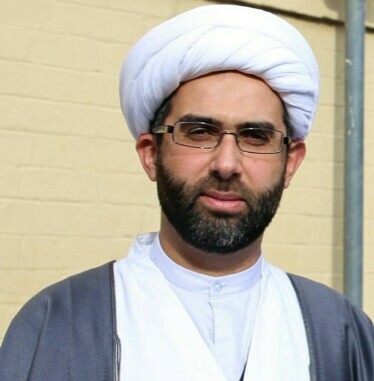 Sheikh Zaid Alsalami is involved with Nabi Akram Islamic Centre in Granville. A phone belonging to the imam from Sydney’s west posted WhatsApp images. They featured body shots of women at the airport along with sleazy comments. The WhatsApp message in his number remarked on the appearance of women. The group messages included ‘no bra’ and ‘everyone was looking at her’. 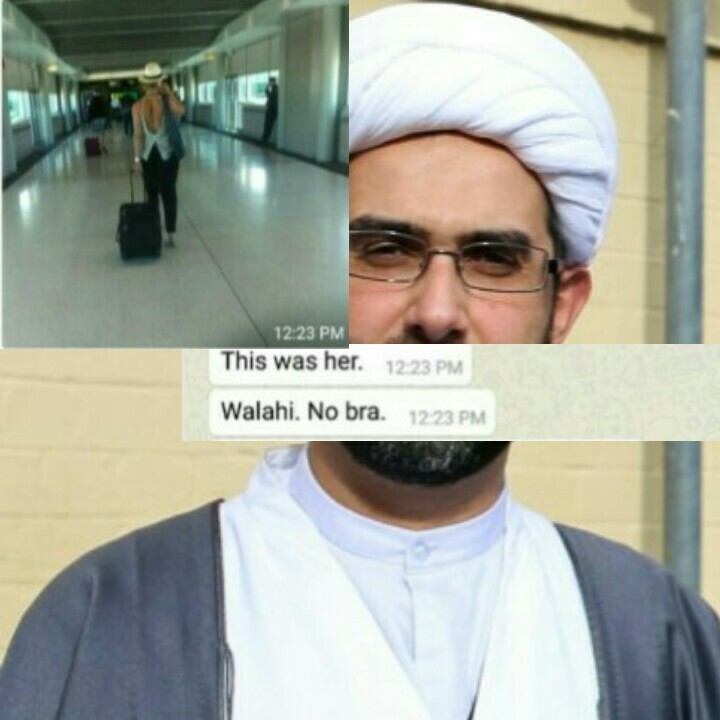 Sheikh Zaid Alsalami, a Shia imam who has previously travelled to Iran for religious instruction, shared an image of a woman in a low-cut top, taken from behind, on WhatsApp. ‘I arrived. This was her. Walahi. 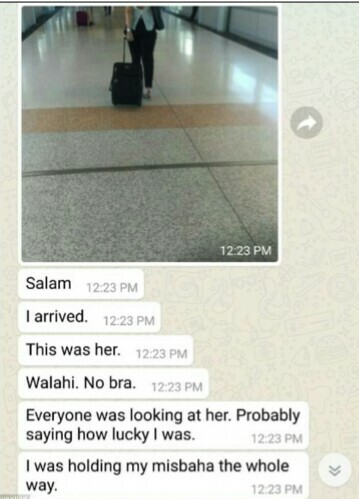 No bra,’ he said, using the Arabic term for ‘I swear to Allah’. However, the sheikh declined to say if he or someone else took the images, even though the WhatsApp messages featured his mobile number. ‘I don’t really know if I took that or not. What’s wrong with someone taking a picture like that? I don’t understand,’ he told Daily Mail Australia. Sheikh Zaid, from the Nabi Akram Islamic Centre in Granville, then told his followers in he WhatsApp post he needed to hold his prayer beads to control himself..
‘Everyone was looking at her. Probably saying how lucky I was,’ he said. In another message featuring images of a woman’s legs, Sheikh Zaid described another woman as being ‘mutt-able’. Muta is the term for a temporary marriage in Islam, which can also mean prostitution. Sheikh Zaid, is also married with children, which could suggest he is advocating polygamy. Another message described the woman as someone he could temporarily marry. The religious leader declined to say if he took the images and posted them to WhatsApp. ‘I don’t understand why you’re calling me and asking me about something which I think you wish to incriminate me with,’ he said. However, he didn’t discount someone else posting the images from his phone. ‘Actually, I would trust my phone with random people. I have no problem with that,’ he said. 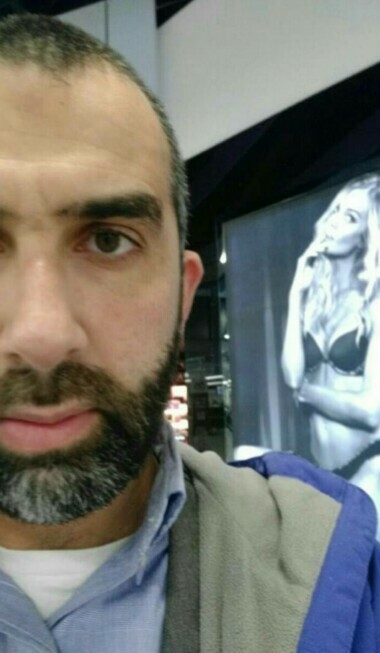 Sheikh Zaid also uploaded a selfie of himself next to a scantily-clad Victoria’s Secret model post at Sydney airport. In another message obtained by Daily Mail Australia, Sheikh Zaid threatened to curse a man’s family and ruin his life through a divine prayer known as dua. ‘I will do dua against you tonight for what you have accused me,’ he said. In another disturbing video featuring a shirtless boy, the sheikh points to a fake tattoo written in marker of the word ‘Hezbollah’ – a Lebanese terror group which is banned in Australia. ‘He’s a loyal supporter of Hezbollah but at the same time he also has the complexity of wanting to be gangster and a thug person,’ he said. The sheikh has on his Facebook page an image of himself posing with the Hezbollah flag in 2006, during the Lebanese terror group’s war with Israel.